Many Congratulations! 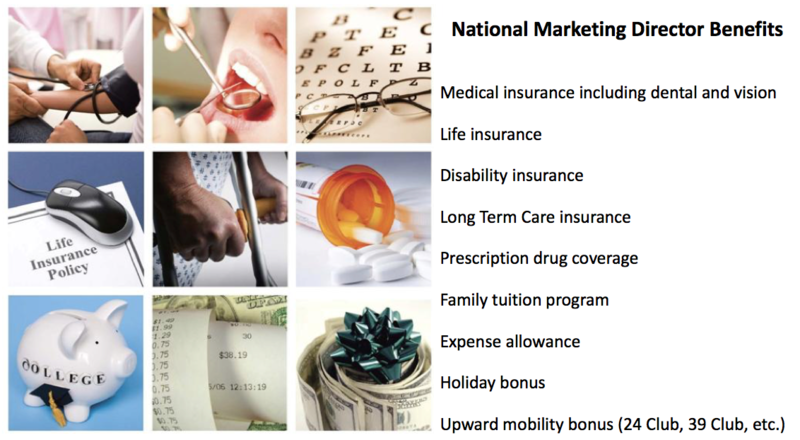 You have reached the peak of our Virtual Franchise Business Model: NMD. Your next major Goal is, of course, 24 Club, 39 Club, then 50 Club … and finally 100 Club. This means your work is not done; you have just begun … because now your leaders need you to to help them also reach their peaks. To get to NMD you developed some serious Leaders. Now they are leading their own teams. However, they still need your active support, encouragement and inspiration to reach NMD and beyond themselves. 5 NMD lines each with NMDs in them is your goal – THAT is SECURITY! Your Leadership ability is now proven! Now your focus turns to helping your Leaders to develop their own Leaders. You develop Leaders who develop Leaders who develop Leaders who… now that’s duplication! Coaching and Connection Calls are now a part of your DMO with your Team members. Focus each of your Leaders on taking their next step to reach their next position (QNMD, NMD) and their next Club (3 Club, 12 Club, etc. 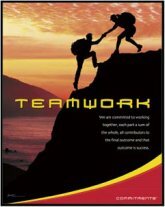 ), and on teaching this Next Step Planning to their Leaders and team. ‘New blood’ should be your battle cry – for you yourself and your team. So lead by example: start your month with your Invitation List and teach your team to do the same. Use the 20-10-5-1 formula with Intention and Invitation. Teach and encourage your team to Qualify their business. This will ensure their success and yours. What is your next “Prize” (24 Club, 39 Club…), and your even bigger “Why” now you’ve made NMD?